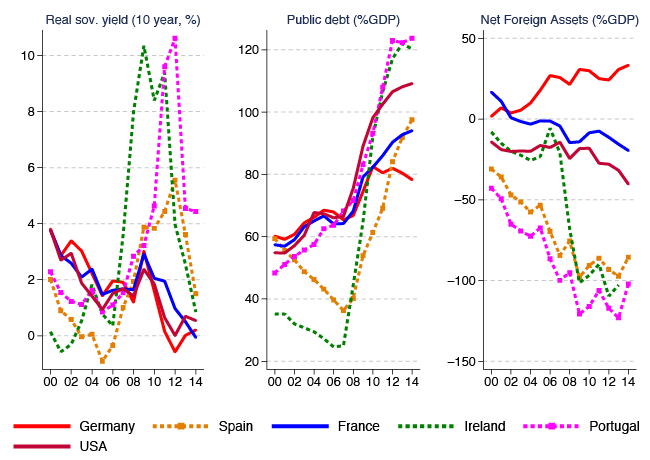 Ben Salem, M and B Castelletti Font (2016), “Which combination of fiscal and external imbalances to determine the long-run dynamics of sovereign bond yields? ”, Banque de France working paper series No. 606.